"Check out the promotions Lidl network and save money!" 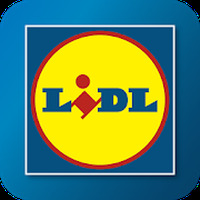 Game Goal: This is the official app of Lidl supermarkets with which you can access all the information on all their products and offers. It's updated on a regular basis. Functions: It offers daily promotions so you don't miss any offer. You can also download brochures on your phone or find the nearest Lidl through your GPS. 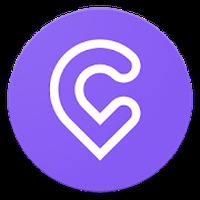 Activities: It offers a very useful option to create a shopping list to which you can add all the products you need and avoid forgetting anything. Rating: The TOP 5 Most popular Apps in Shopping List category. Ranking: The TOP 5 Most downloaded applications in Shopping List category. Do you like Lidl - Offers & Leaflets? Check out the promotions Lidl network and save money!